On Friday, September 28, the Norris Group proudly presented its 11th annual award-winning black-tie event, I Survived Real Estate. 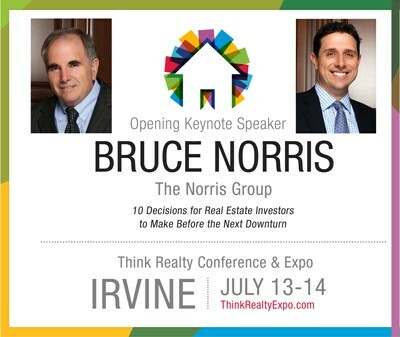 An incredible lineup of industry experts joined Bruce Norris to discuss perplexing industry trends, head-scratching legislation, tech disruption, and opportunities emerging for real estate professionals. All proceeds from the event benefitted Make A Wish and St. Jude Children’s Research Hospital. 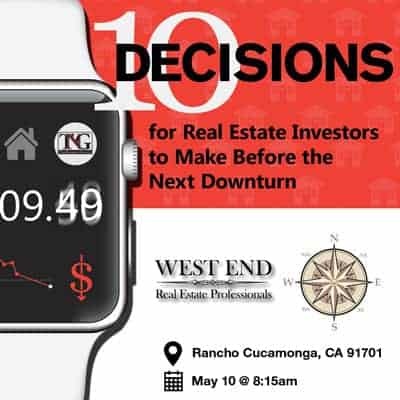 This event was not possible without the generous help of the following platinum partners: the San Diego Creative Real Estate Investors Association, InvestClub, Inland Empire Real Estate Investment Club, ThinkRealty, Wilson Investment Properties, Coach Fullerton, First Lending Solutions, PropertyRadar, the Apartment Owners Association, MVT Productions, and Realty411. 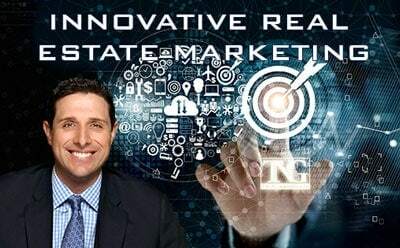 Visit www.isurvivedrealestate.com for event information, and see Amazon Prime or YouTube for past events. 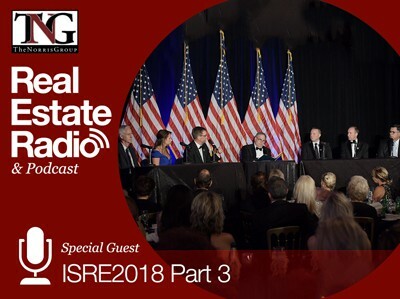 This week is Part 3 of the radio show covering I Survived Real Estate 2018. Covered in this segment is whether opportunities to remodel are strong, the emphasis Doug puts on the inverted yield curve, the ten-year T-Bill in 1932 and how it caused confusion with GDP growth and unemployment, the ways to determine whether a market is maturing, whether or not to expect increases in real estate prices over the next year, Artificial Intelligence, DotLoop and how they have revolutionized the real estate transaction process, and much more.